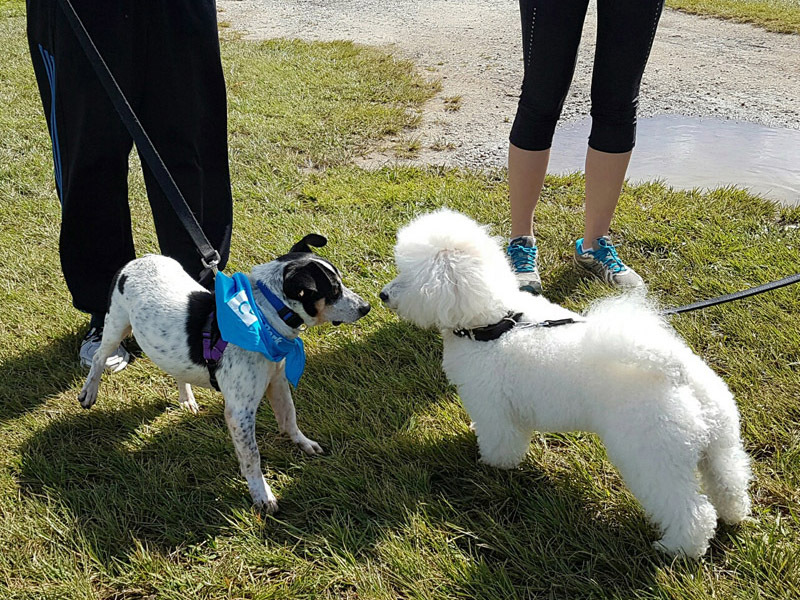 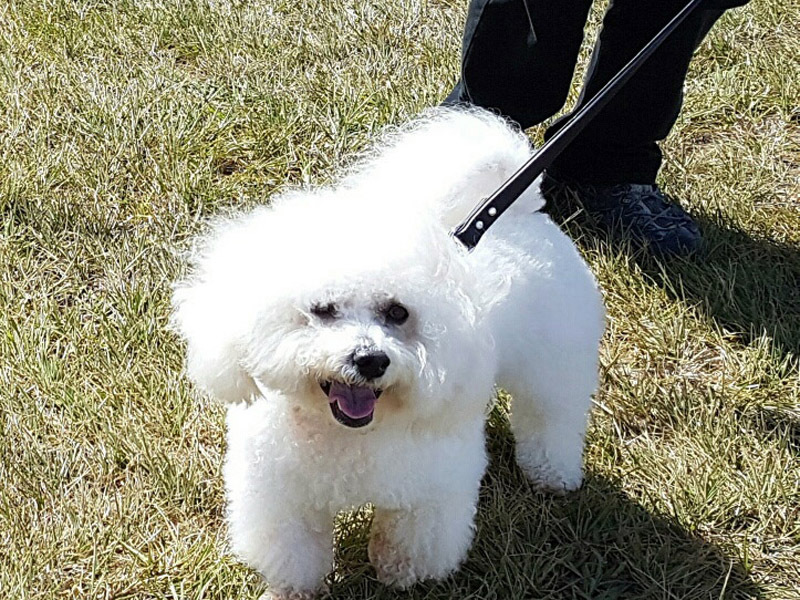 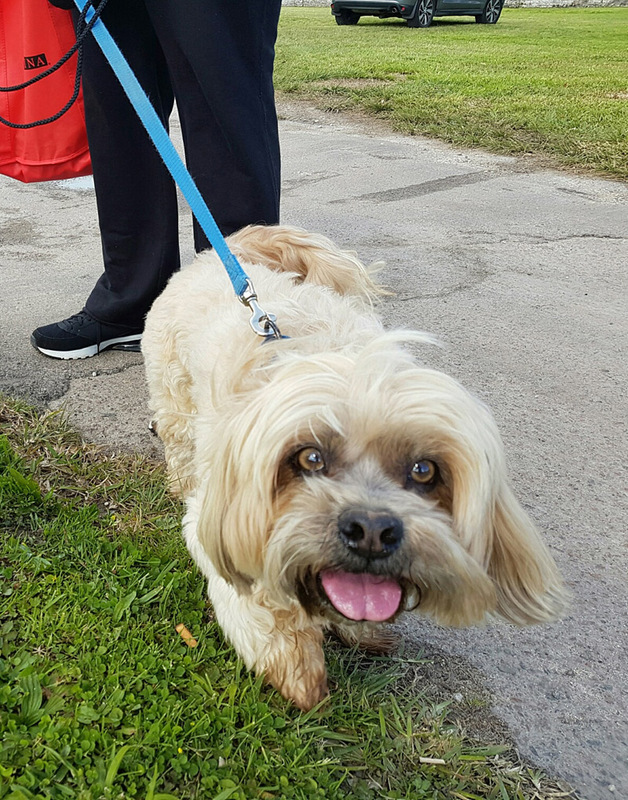 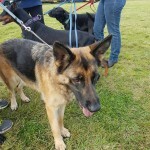 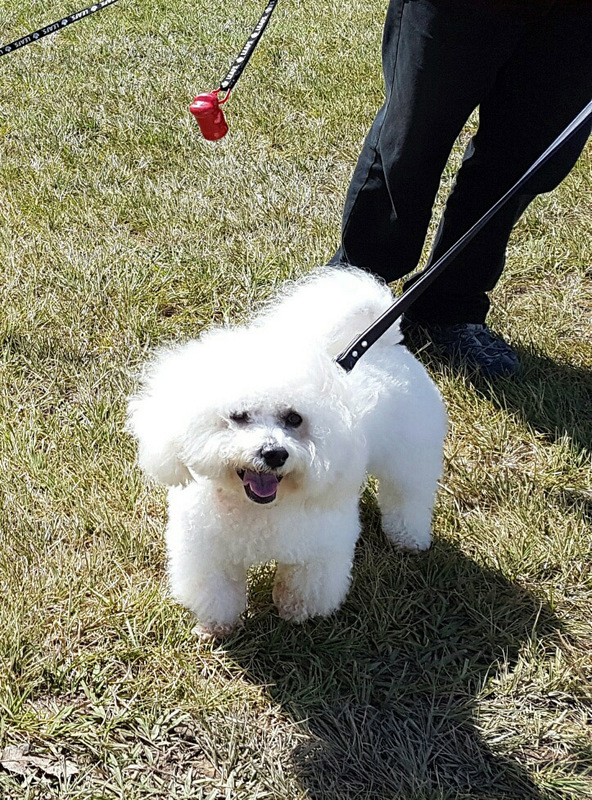 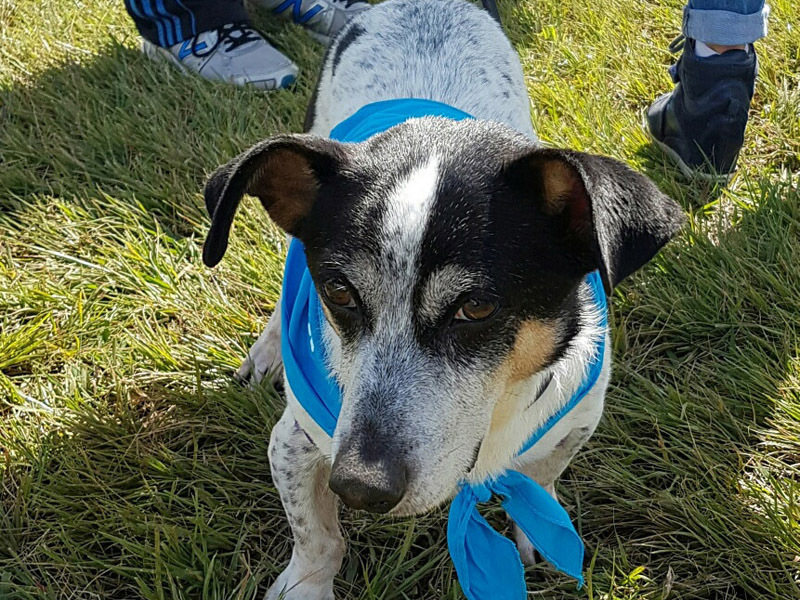 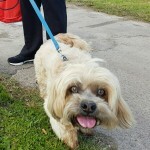 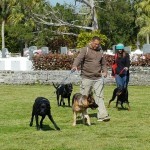 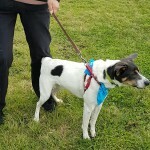 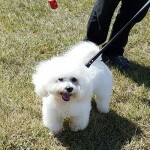 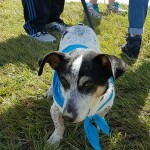 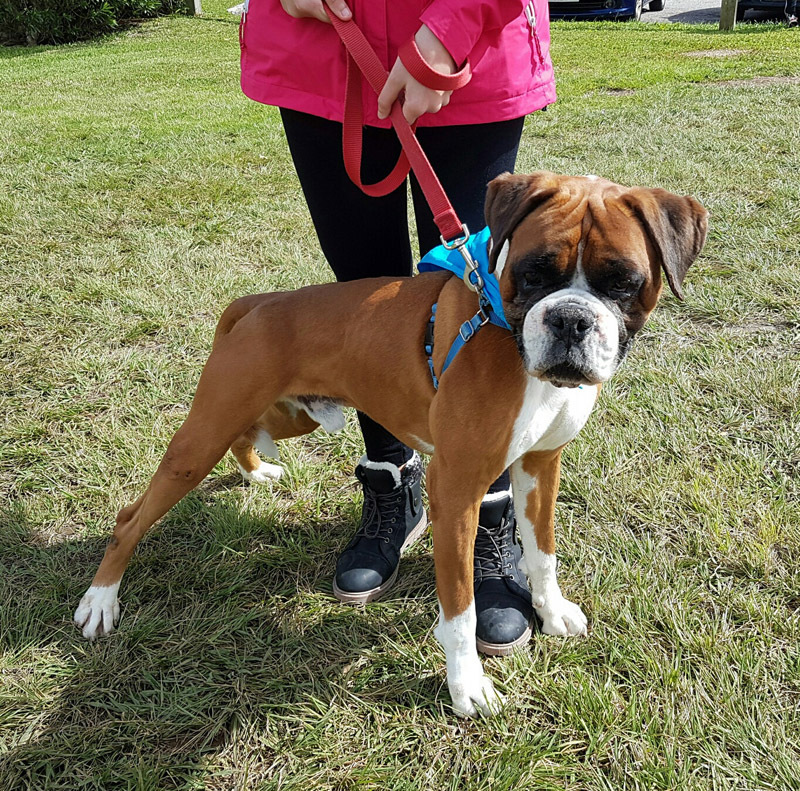 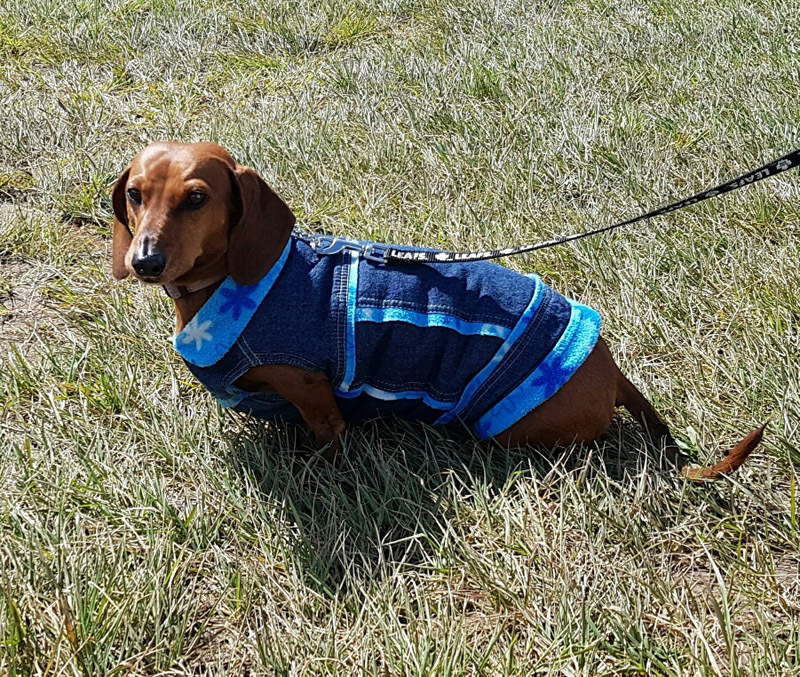 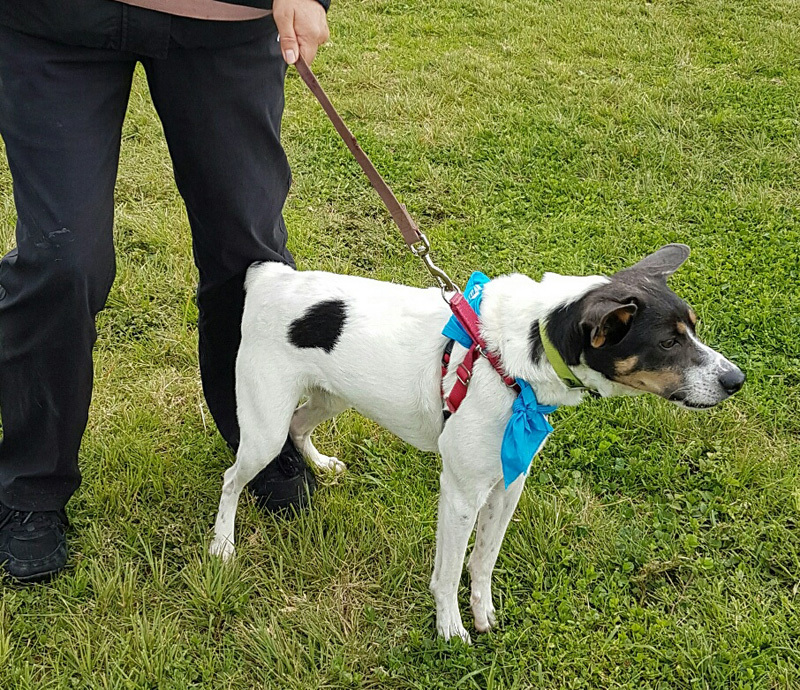 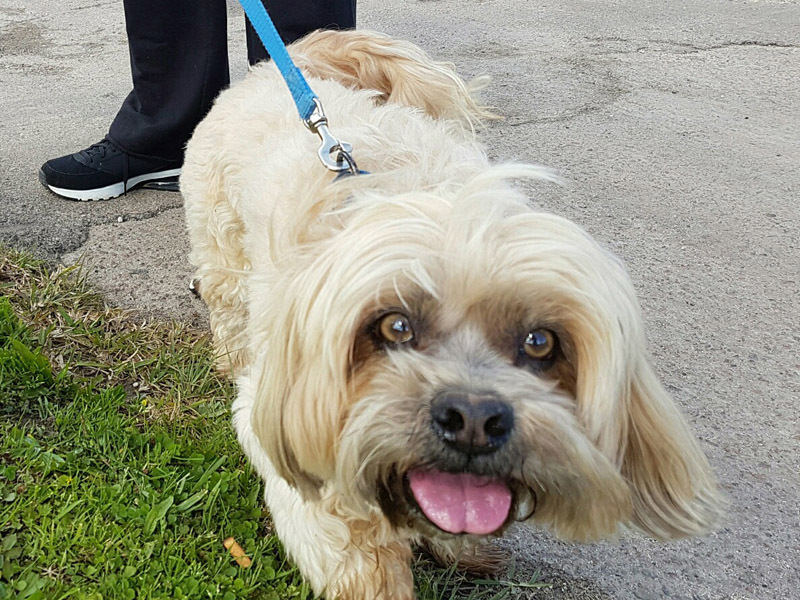 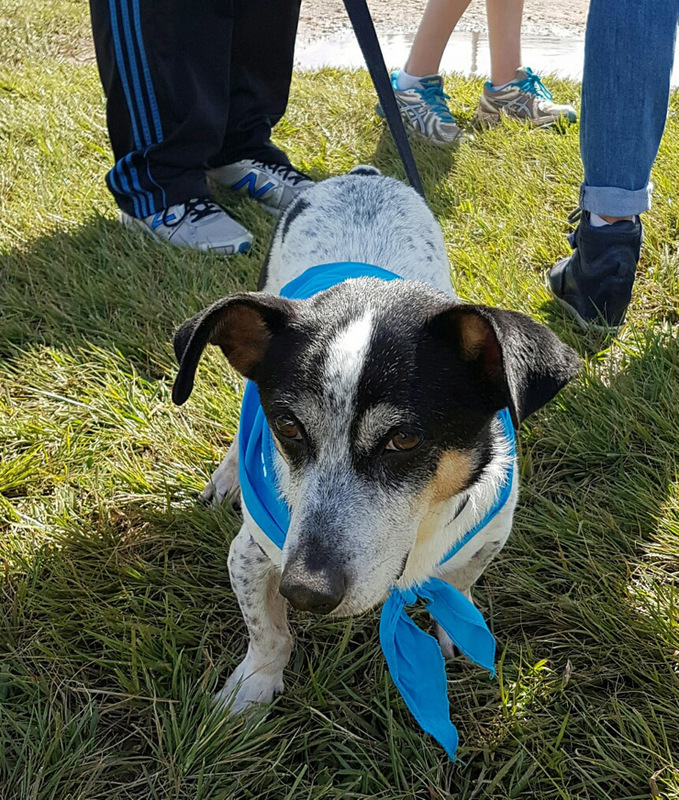 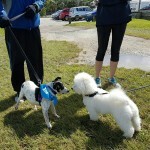 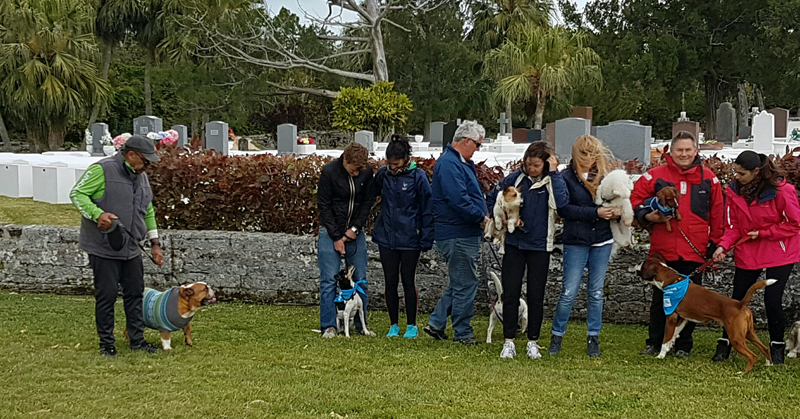 The Society for the Prevention of Cruelty to Animals [SPCA] hosted their 21st annual ‘Paws to the Park’ yesterday [March 5th], with the event starting and finishing at St. Paul’s Church in Paget. 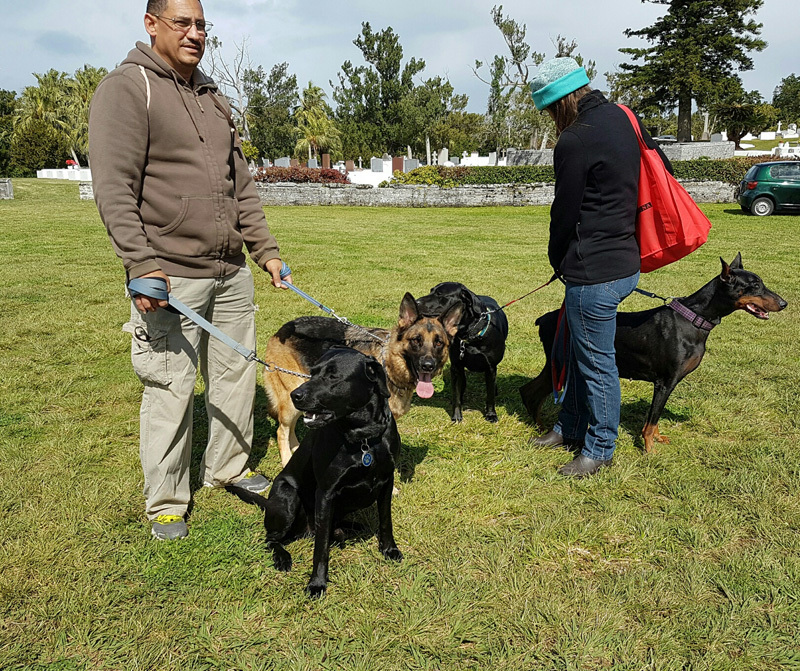 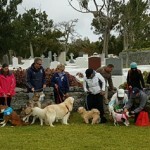 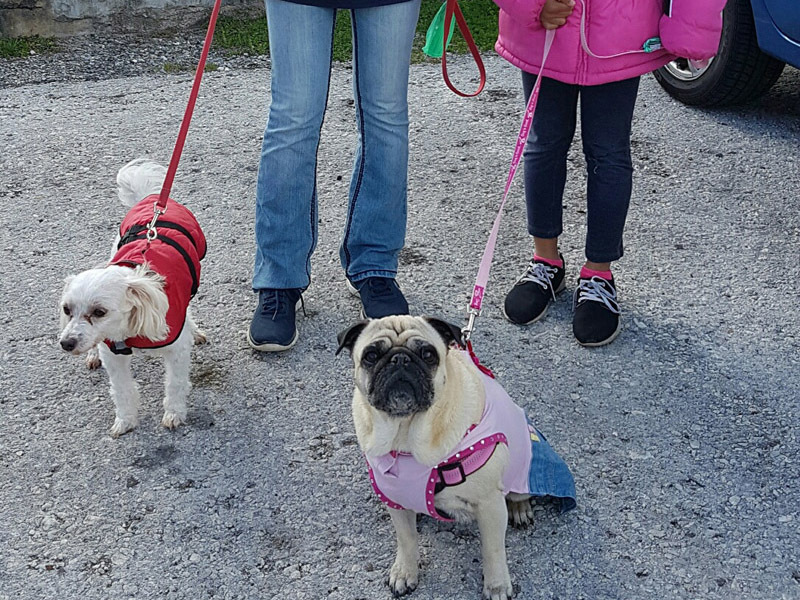 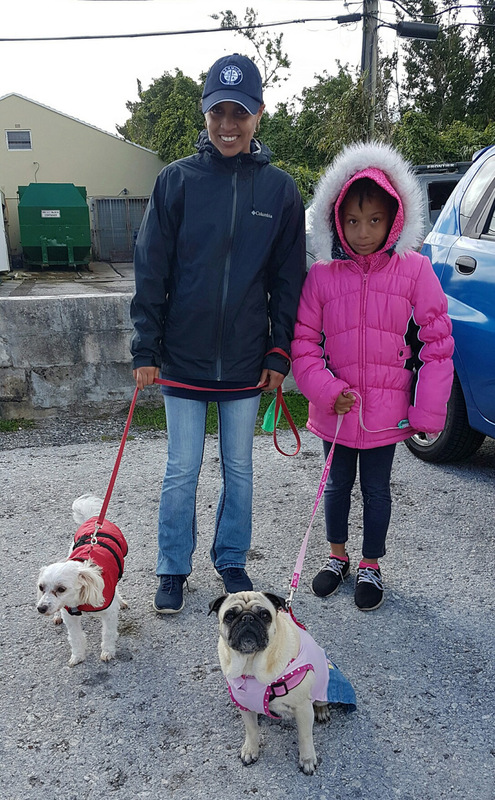 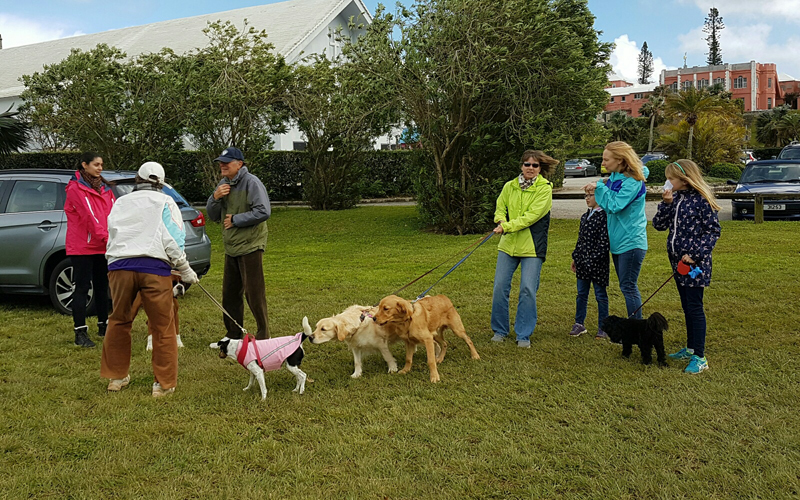 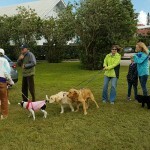 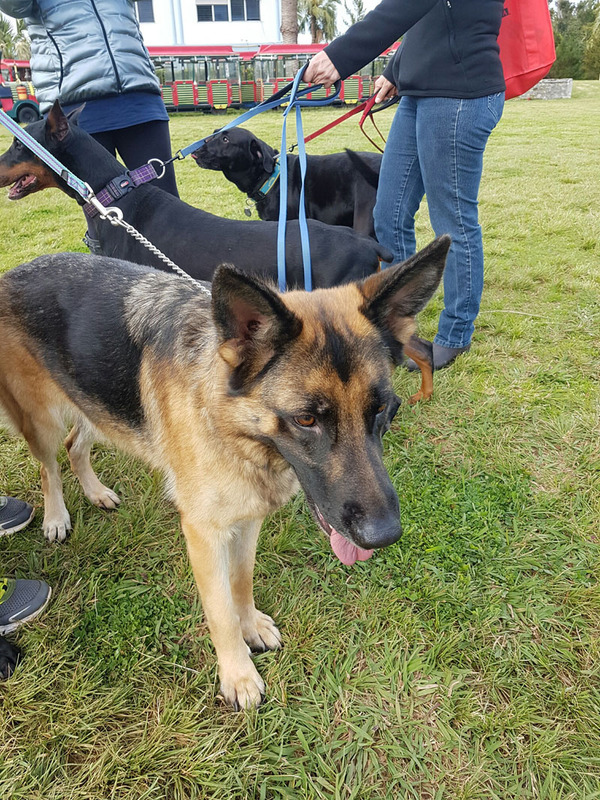 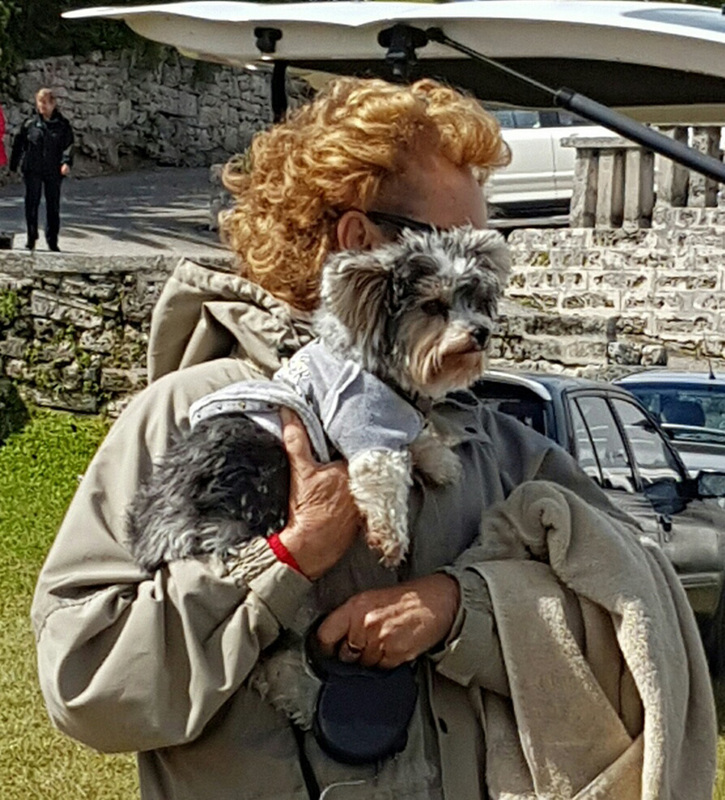 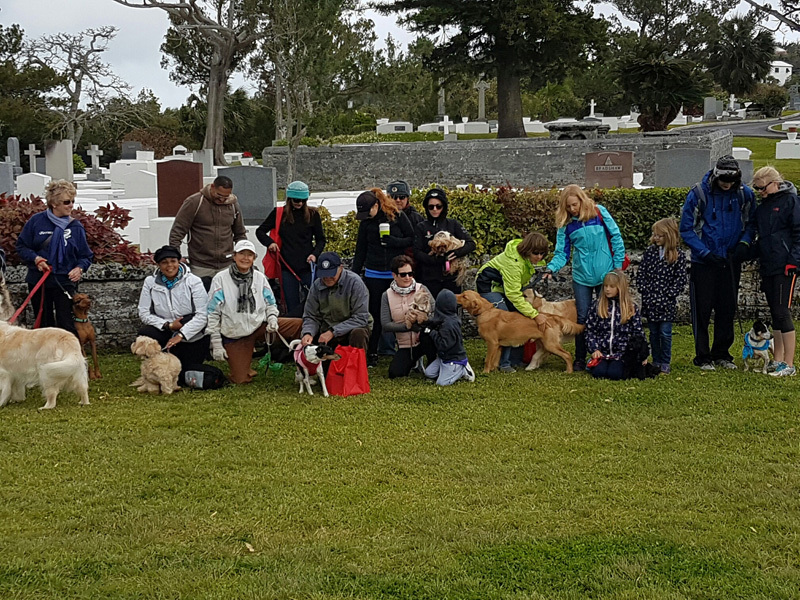 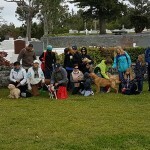 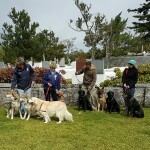 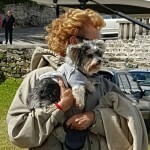 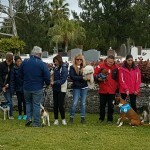 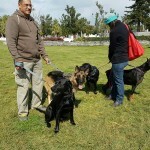 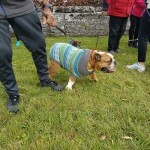 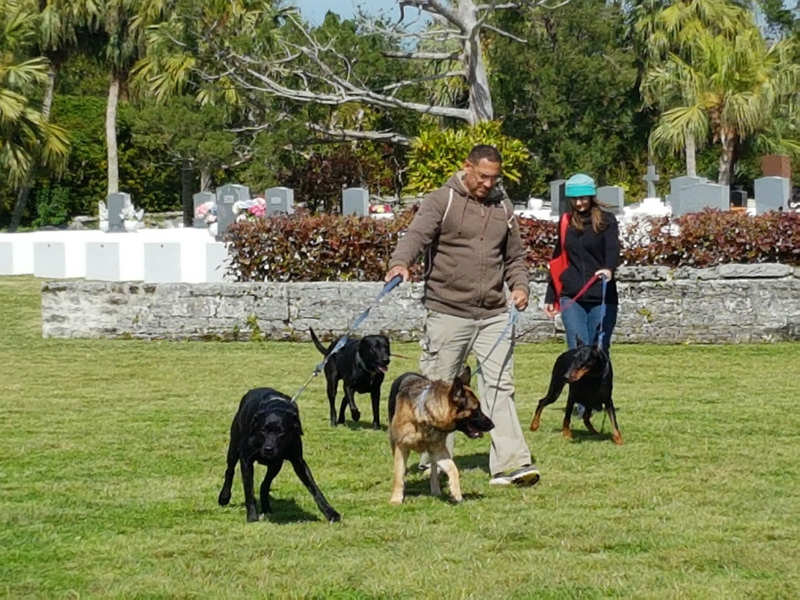 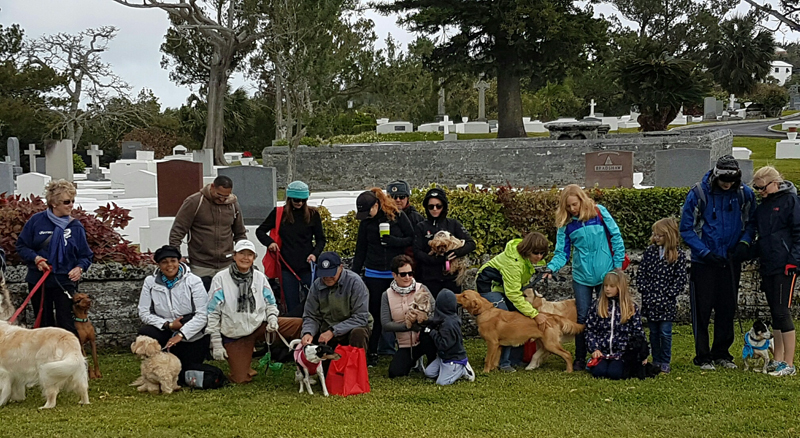 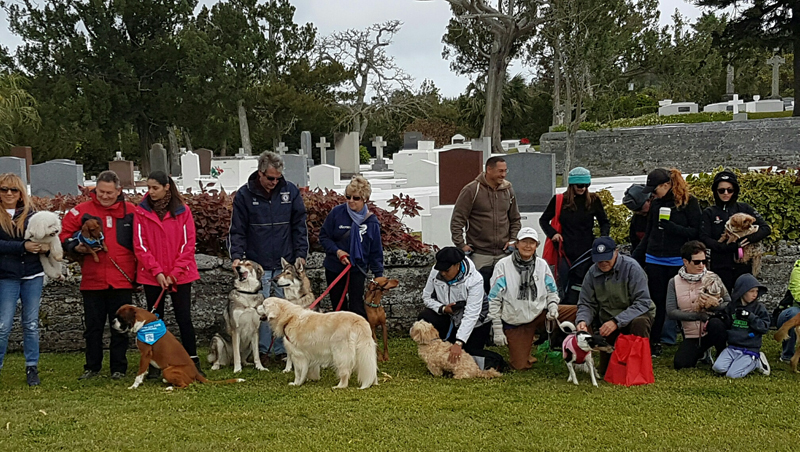 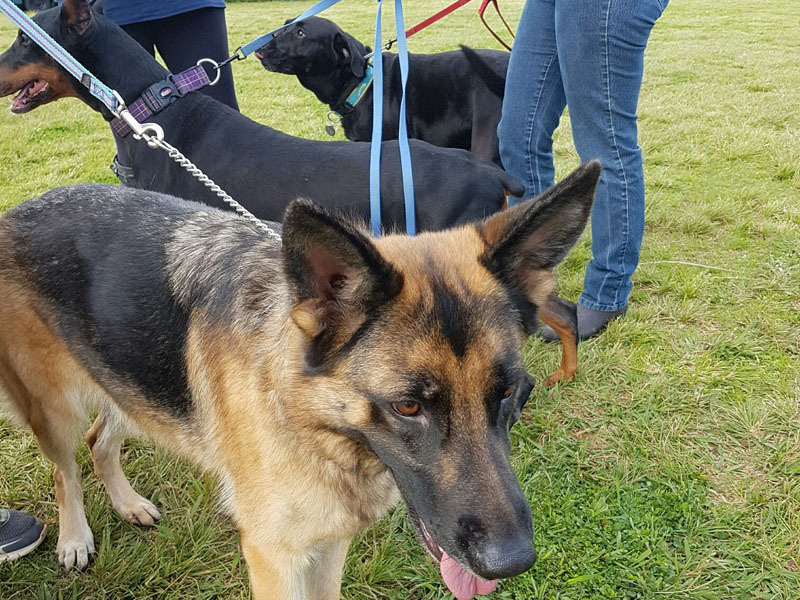 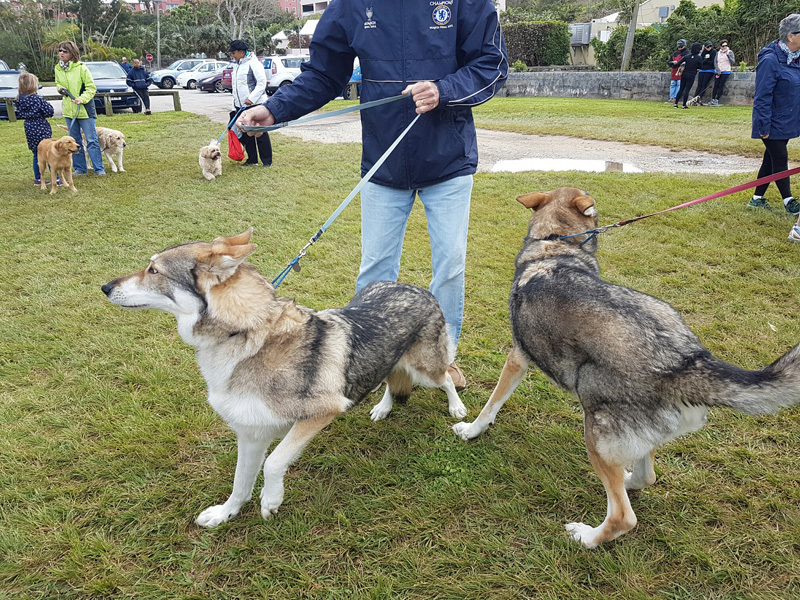 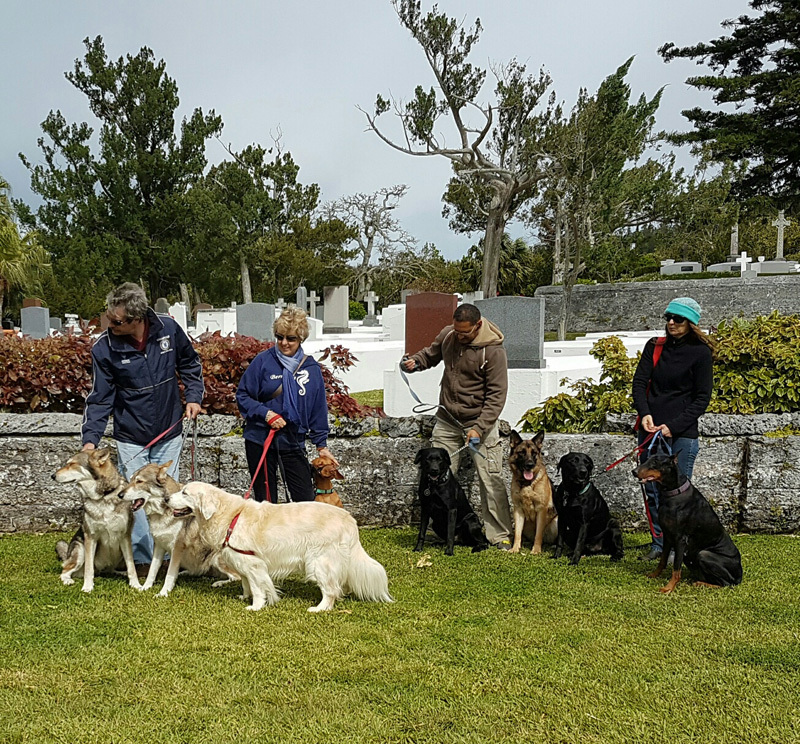 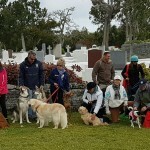 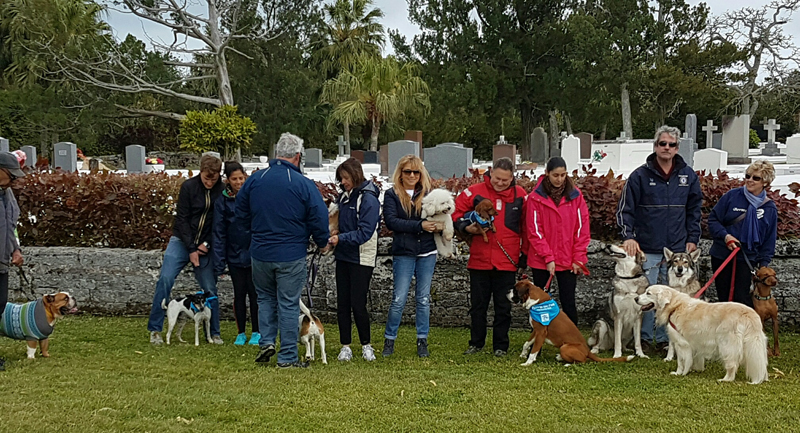 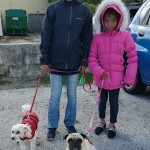 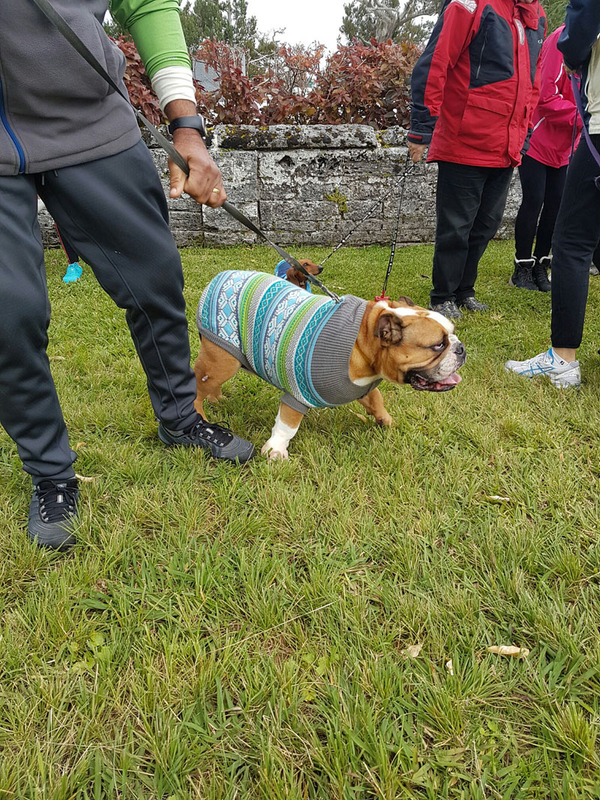 The event was a success, despite the chilly weather, with both the four legged and two legged braving the elements and walking to help the animals in need at the Bermuda SPCA. 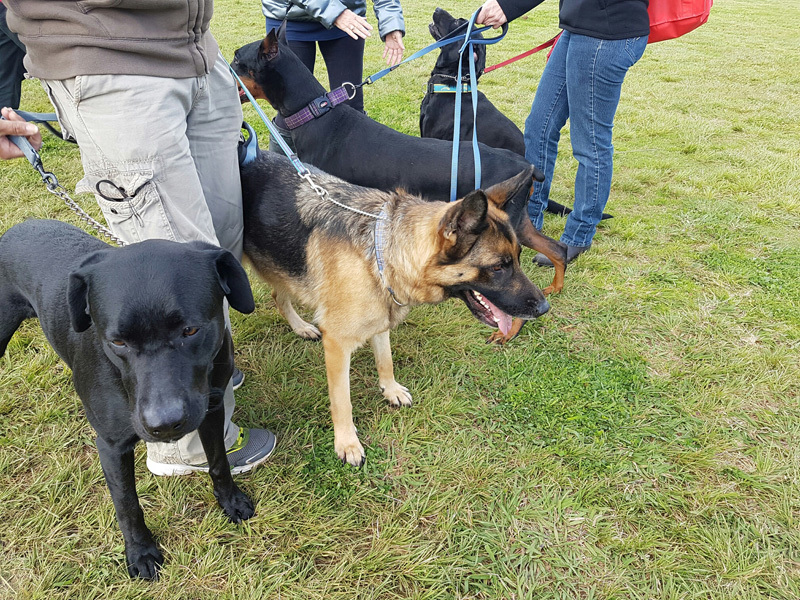 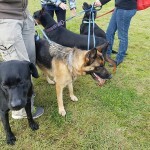 How lovely to see our 4-legged friends getting to interact with others and being made to feel welcome. 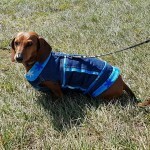 It’s a shame that this is such a novelty. 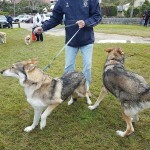 Easy when one don’t feel more superior then the other.